Web Designing Company Mumbai: Is Web design becoming irrelevant? The heart and soul of design is making the user happy. In order to satisfy users, you must design beyond the page. You need to understand the entire journey, especially how people use your website as part of a multi-device experience. So is Web design becoming irrelevant? Or does it require us to redefine the skill set of the Web designer? In this piece, we’ll talk about why (and how) to think beyond Web design. When it comes to Web design, it’s easy to focus purely on the UI. 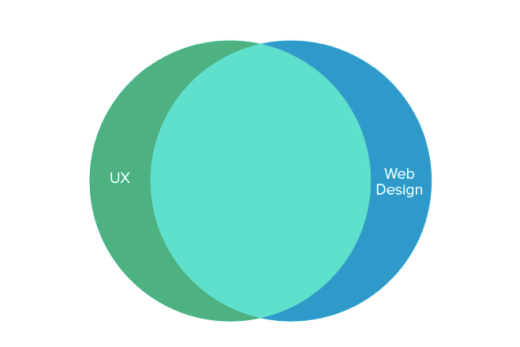 UX design for the Web is not a new concept. But as explained in UX Design Trends 2015 & 2016, recent advancements in self-serve Web design have made UX design a true competitive advantage for designers. Certain services and algorithms might help us design visually beautiful websites, but they can’t help us design a great Web experience (not yet, at least). In his controversial piece Why Web Design is Dead, Sergio Nouvel explains why the old ways of Web design are on their way out. While his piece takes a more extreme view of Web design, we certainly agree with his reasoning for why Web designers must evolve, and his problems seem solvable through emphasizing UX principles.